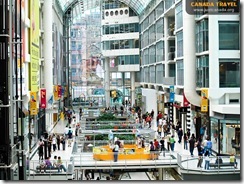 ISSTA 2011 is going to take place in Toronto, Canada. Toronto is one of the most cosmopolitan cities in the world; a place where international ideas intersect with Canadian culture. A centre of rare openness, warmth, energy and style, Toronto is enriched by the fusion of traditions, passions and perspectives on life of the more than 100 cultures found here. Recent “starchitectural” enhancements to prominent arts attractions have prompted pundits to refer to a “cultural renaissance” taking place in Toronto. Daniel Libeskind’s addition to the Royal Ontario Museum, Frank Gehry’s renewal of the Art Gallery of Ontario and the wholly new Four Seasons Centre for the Performing Arts, designed by Jack Diamond, are just a few of the remarkable additions to the cityscape. Beyond the city limits are breathtaking attractions within bucolic countryside. Experience the wonder of Niagara Falls, a renowned wine region, outstanding theatres and outdoor adventures—all within a short drive. 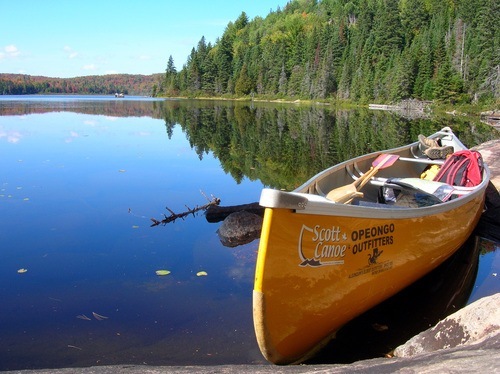 Or are you into outdoor activities like hiking or kajaking? 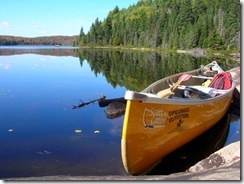 Then visit the nearby Algonquin Provincial Park or Bruce Peninsula. Nightlife abounds with some 200 dance and theatre companies offering everything from mega-musicals to avant-garde works, Toronto rivals New York and London with its live theatre offerings. Clubs offer enticing distractions including hot jazz, side-splitting comedy, acoustic artistry and celebrities taking in the latest DJs. Multiculturalism is reflected in the food most of all—from street food to white linen dining—innovation and fusion are the watch words in Toronto tastes. With over 7,000 restaurants dishing out anything one’s stomach desires, it’s hard to go hungry here. 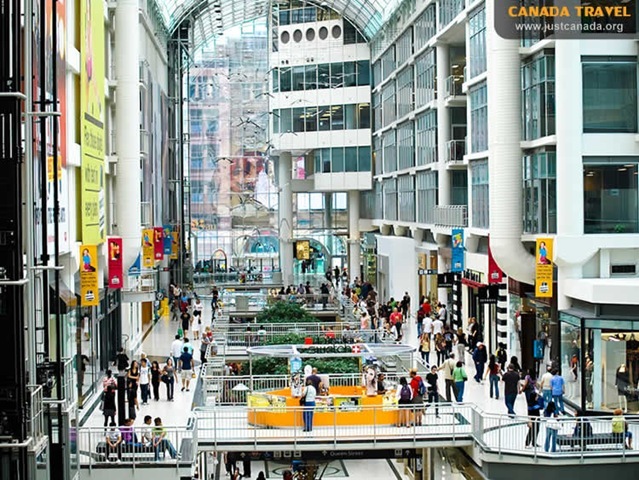 Shoppers delight in trendy Queen Street West, Yorkville’s designer boutiques, fabulous malls like the Toronto Eaton Centre and Vaughan Mills and the PATH, which features more than 1,200 shops in over 16 miles of underground concourses. It’s important to stay at the conference hotel. Read why, here. 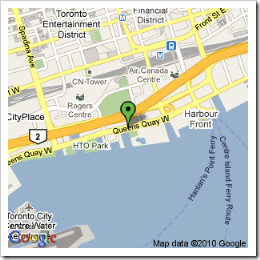 All workshops and technical sessions for ISSTA’11 will be held at the Radisson Admiral Toronto Harbourfront. The Radisson Admiral Hotel Toronto Harbourfront is an intimate, boutique-style hotel providing dramatic views of Lake Ontario and the CN Tower. Guests will enjoy complimentary wireless Internet access, a seasonal outdoor pool, a Fitness Centre, a Business Centre and an on-site restaurant offering panoramic views of the harbour and the skyline. This downtown Toronto hotel’s location is minutes from the CN Tower, Rogers Centre, Air Canada Centre, Metro Toronto Convention Centre and Direct Energy Centre and is the ideal setting for events and meetings for up to 220 guests. 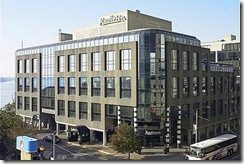 Make your reservation at the Radisson and see what sets it apart from other hotels in Toronto, Canada. Call either +1 800-333-3333 or +1 416-203-3333 and mention “ISSTA 2011″. Go to http://www.radissonadmiral.com and use the Promotional code ISSTA. The conference rate is $169 CAD per night, plus tax, and it is good from July 14th through July 24th. 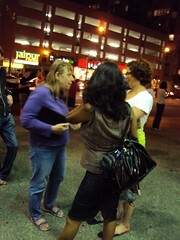 The cutoff date for the reduced hotel rate is June 17, 2011. Toronto is easily reachable via the Pearson (YYZ) or Toronto City (YTZ) airports. Pearson is the major international hub, but Toronto City is, albeit small, extremely close to the hotel, so it may be a good option if they serve your destination (e.g. Newark or Boston). A taxi, which will set you back about $50-60 CAD.